Home / Handgun Ammunition / 9mm / Pro Grade 124gr “N” 9MM, 1000rd Bulk Pack & 50rd Boxes. Want to shoot what the best shoot? ASYM Precision Ammunition is proud to present the Nils Jonasson signature 9mm. Nils designed this round to be affordable and offer everything a shooters needs without sacrificing accuracy, reliability or comfort. Use as a reasonably inexpensive practice round or as match day ammunition. Makes minor powder factor with room to spare if you’re shooting competitions in USPSA, IPSC or IDPA. “Shooters want quality ammunition and don’t want to pay for fancy boxes. Ammo that shoot soft, is accurate and keeps their guns as clean as possible.” Nils Jonasson. Nils is a multi National Champion in USPSA, IDPA and 3Gun, he is also the 2014 IPSC World Champion in Standard division. This 124gr bulk 9mm ammo is designed for the comfort of new shooters, at the same time deliver match grade quality at the best price. ASYM is proud to partner with World Champion shooter Nils Jonasson to bring you our Nils Jonasson signature line of ammunition. This 124gr round nose 9mm is loaded to the exact Velocity/Power Factor Nils uses. 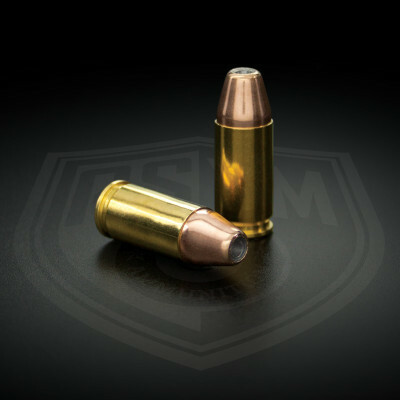 This is NEW AMMUNITION loaded with ASYM head stamped brass cases.